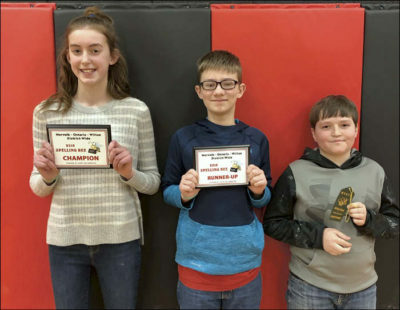 Seven sixth-graders from Norwalk-Ontario-Wilton Elementary School attended the Battle of the Books Competition in Viroqua on April 17. The Royall Music Department will host its spaghetti dinner and bake sale fundraiser in the Royall High School cafeteria from 5–6:30 p.m. Friday, April 26. 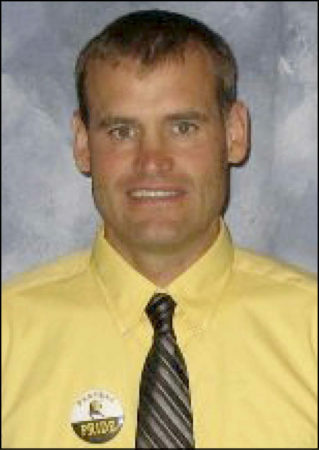 The following Brookwood Junior/Senior High School students were named to the third-quarter honor roll. 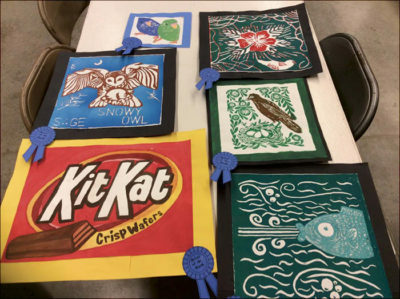 Pictured is artwork created by the Brookwood Junior/Senior High School artists of the month for February. Brookwood High School independent art students recently drew portraits of students from Peru as a part of their contribution to the Memory Project, a nonprofit organization that matches artists from around the world with children from places that have experienced natural disasters, war, or extreme poverty and hardships. 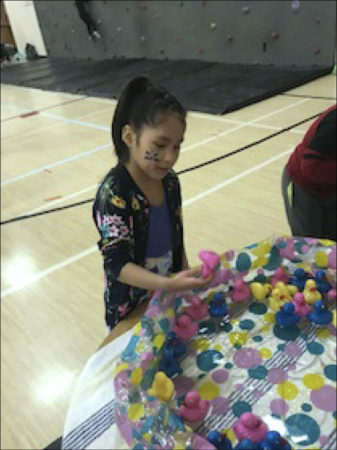 Royall Elementary and Intermediate Schools hosted their Family Night on March 12, offering a supper, carnival games, treats and a silent auction. 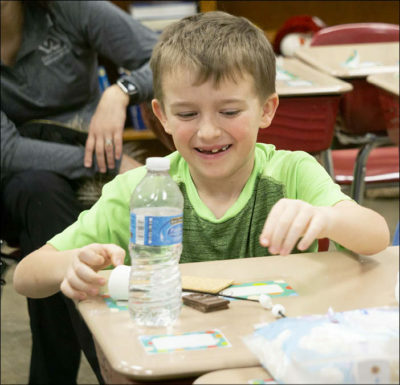 Royall elementary and intermediate students recently donated 692 pounds to the local﻿ food pantry. 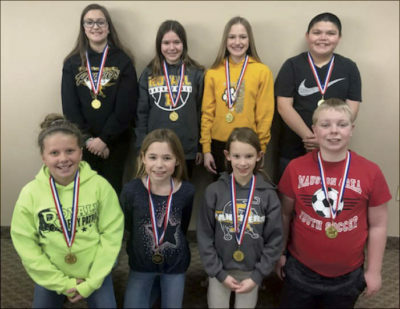 Two teams from Royall Intermediate School competed in the Mississippi Valley Gifted and Talented Network’s Battle of the Books competition in Tomah on Feb. 28. Winter has to be about over, as we have already experienced losing an hour of sleep due to Daylight Saving Time! 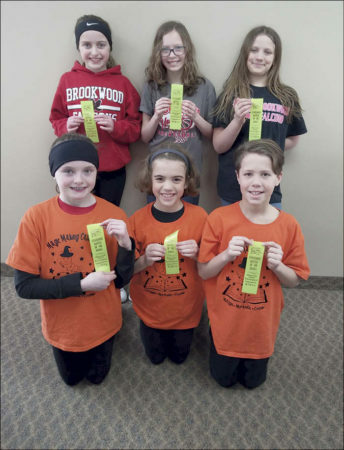 Thirty Norwalk-Ontario-Wilton Elementary School fourth- and fifth-grade students participated in the statewide Battle of the Books program, which is sponsored by the Wisconsin Educational Media and Technology Association.